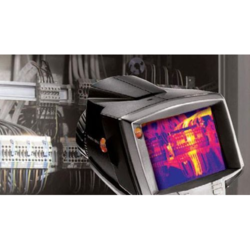 Leading Service Provider of infrared thermography survey from Mumbai. Failure due to an overheating condition cannot be accurately predicted. When an electrical connection starts to form the high resistance and generate heat, there is no method to determine when it will fail. We offer Infrared ThermographySurvey to identify the hot spot. Once a problem has been identified, we offer the solution to all repairs.